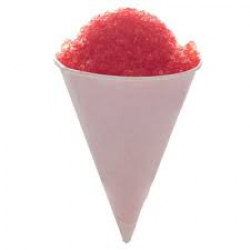 Rents for $65 and includes cones and floss for 50 servings. Minimum delivery is $125. Additional servings available for $15 for each 50. Comes with enough supplies for 25 servings. Stand alone rental rate of $65. $50 if rented with an inflatable. 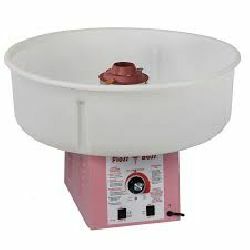 $125 rental minimum required for delivery. Comes with enough supplies for 50 servings. $65 rental rate. $50 if rented as part of a package. Minimum rental rate of $125 applicable for delivery. 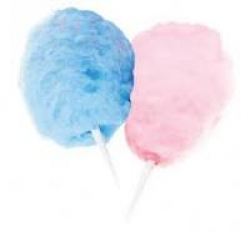 Additional servings of Cotton Candy Floss and Cotton Candy Cones with machine rental is $15 for 50 servings. 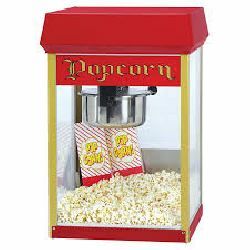 Additional servings of Popcorn and Popcorn Bags with machine rental is $20 for 50 servings. 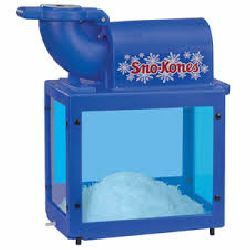 Additional servings of SnoCone Syrup and SnoCone Cups with machine rental is $15 for 50 servings.